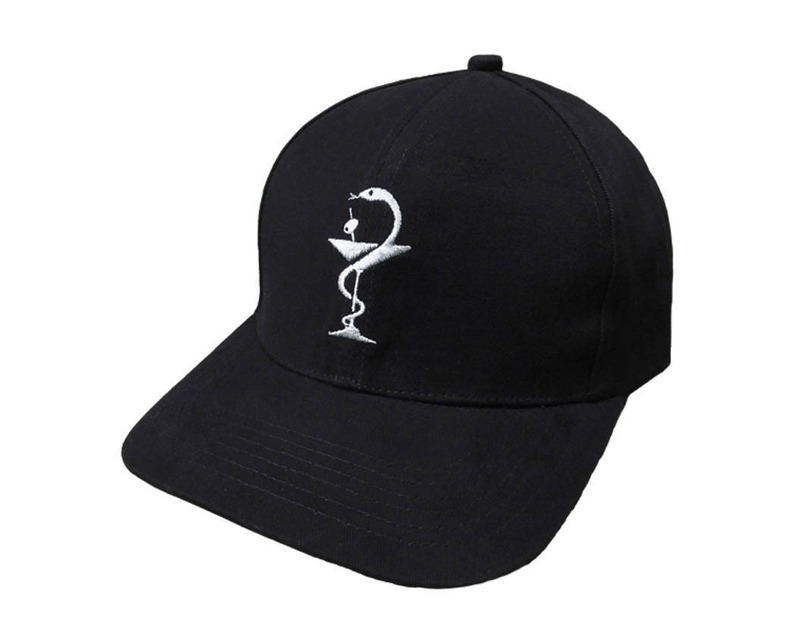 Silver threaded high quality cotton hat. Only 15 made, these won't last long. Ships with free hologram sticker!